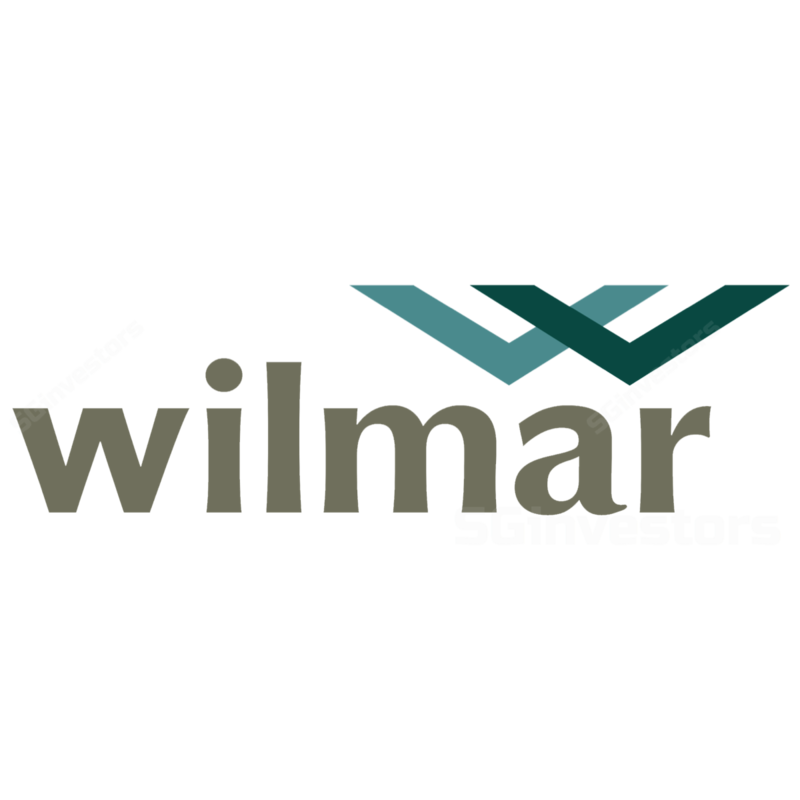 Wilmar will announce its 2Q18 results on 13 August after market close. We expect Wilmar to deliver a net profit of US$260m-290m. Key trends to look out for are a better contribution from the sugar division due to higher milling sales volume, better oilseeds & grains PBT margins, and the contribution from tropical oil is expected to be better in 2Q18 on the back of higher sales volume and contribution from biodiesel. 2Q18 will be an unusually good quarter for Wilmar and we are expecting a core net profit of around US$260m-290m. This would make 2Q18 the best 2Q for Wilmar. Note 2Q is usually the seasonally weakest earnings quarter due to a lack of festive demand boost while sugar has yet to start production. The following events are the key supporting factors for 2Q18 earnings. Exceptionally low earnings in 2Q17 due to sugar losses. Recall that Wilmar’s sugar division reported pre-tax losses in 2Q17 due to a weaker performance from the merchandising and refining business, which we are not expecting would repeat in 2Q18. We are not expecting negative surprises from this segment for 2Q18. Sugar milling division to report higher sales volume. Sugar milling is likely to report an exceptional performance vs the usual losses because mills will shut down for maintenance while waiting for the harvesting to start in late-May. 2Q18’s better-than-usual performance is expected to be supported by the anticipated increase in sales volume by the Australian Milling business. This will arise from the new Sugar marketing programme introduced in 2017 that is expected to recognise some sale of 2017 sugar production in 2Q18. However, we expect the sales volume for merchandising and processing to be slightly lower as margins were not attractive. Oilseed & grain’s PBT margin to be boosted by better soybean crushing margins. As we had highlighted in our 1Q post-results briefing note, soybean crushing margins expansion in late-1Q18 (after China announced a 25% import duty on US soybean) is likely to be reflected in Wilmar’s 2Q18 PBT margins. The margin increase was not reflected in the 1Q18 results because sales volumes delivered in 1Q18 were sold forward before the price increase. Thus, the higher soybean meal prices would only be reflected from 2Q18 onwards. Tropical oil division is also expected to register better profit q-o-q. higher biodiesel sales volume for both domestic and exports (better margin too) as well. For the latest Indonesia biodiesel allocation for May 17 to Oct 18, volume allocated to Wilmar is 17.9% higher y-o-y and +6.7% hoh. Maintaining earnings forecasts for now. We are maintaining our 2018-20 net profit forecasts for now. We will adjust our earnings forecasts post the 2Q18 results briefing. The adjustment will take into account contributions from Renuka Sugar after Wilmar increases its stake to 58.34% (from 38.57%). Renuka’s financial performance had been lacklustre due mainly to high interest expenses and low sugar milling and refining margins. PATAMI adjustment to account for higher stakes in Renuka is likely to be in the range of -5% to -6%. Maintain BUY with target price of S$3.90. This translates into 14.5x blended 2018F PE, which is slightly higher than its 5-year mean (1-year forward PE of 13.2x). We value the oilseeds and grains division at 20x 2018F PE to factor in a potential listing and assuming this division is entirely based on its China operations. Potential listing of its China operations. As more details of its China operations are made available in the listing process, investors might see greater value in Wilmar. The IPO shares are likely to be valued at 23x PE vs our 20x PE applied in current SOTP valuation. If we peg the China operations to 23x PE, this will add about S$0.30 to our SOTP target price. The potential market capitalisation of Wilmar China could make up about 70-75% of Wilmar’s current market capitalisation. The China operations contribute about 50-55% of Wilmar’s earnings. news on Bunge and Wilmar potentially in discussions for Bunge’s Asia sugar trading business. Both of these assets will enhance Wilmar’s current operations, ie if Wilmar is successful in its bid for Ruchi’s assets, Adani Wilmar will have a much larger network in India, and Bunge’s Asia sugar trading will allow Wilmar to access to the world’s second- largest sugar exporter Thailand. Strong recovery of soft commodities prices. Recovery of soft-commodity prices could improve investor sentiment towards soft commodity companies, such as Wilmar and other plantation companies.